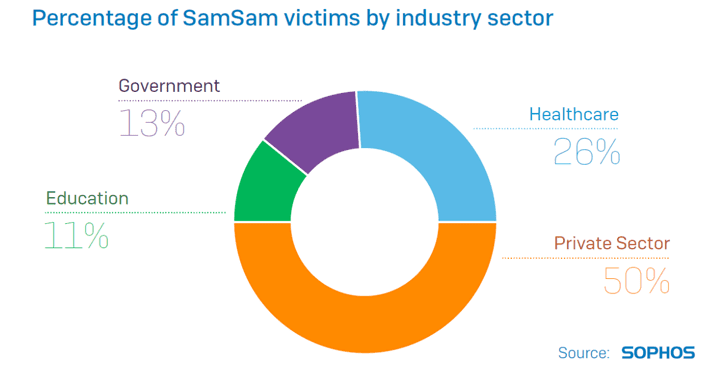 "In total, we have now identified 157 unique addresses which have received ransom payments as well as 89 addresses which have been used on ransom notes and sample files but, to date, have not received payments," the new report by Sophos reads. 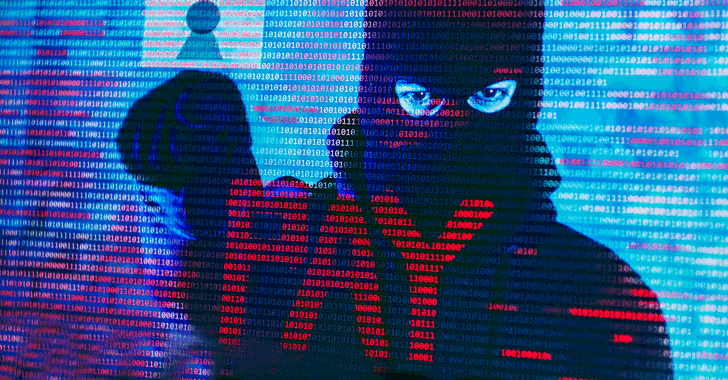 Once they're on the entire network, the ransomware then encrypts the system's data and demand a huge ransom payment (usually more than $50,000 which is much higher than normal) in Bitcoin in exchange for the decryption keys. 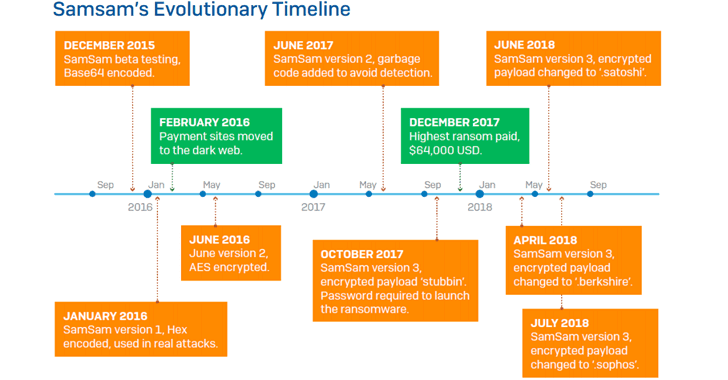 "A multi-tiered priority system ensures that the ransomware encrypts the most valuable data first, but eventually it also encrypts everything else that isn’t in a very short list of Windows system-related files." "This method has several benefits. As a manual attack, it poses no risk of spreading out of control, attracting unwanted attention. It also allows the attacker to cherry pick targets, and to know which computers have been encrypted."